"I can't put a value on my education from the University of Illinois—it was exactly what I needed to do at that time." Anshuman Prasad considers Illinois his "perfect place" to transition into American society and culture. He loved the duality of the small-town charm of Champaign-Urbana and the cosmopolitan nature of the campus, plus the faculty's embrace of all students' cultural identities made him feel right at home. During the spring 2017 semester, Ashuman is participating as a guest speaker in the Foundations of Business for FAA course (BADM 395, BADM 590). Anshuman grew up in India, where he studied architecture at the Manipal Institute of Technology. After working in Delhi for three years with a firm focused on interior design, he applied to graduate school at Illinois. Anshuman's master's degree took just a single year to complete and was unique in its focus on architecture in cinema. One of his favorite things about his U of I experience was having the ability to set his own course and modify it as he went along. Under the guidance of his advisors—particularly Professor Kathryn Anthony—he had the freedom to explore architecture and reach his main academic goals. 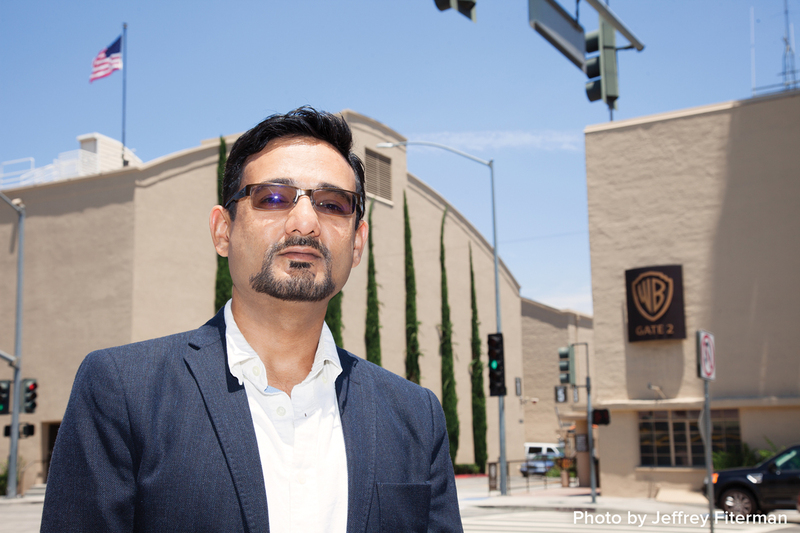 Since moving to Los Angeles, Anshuman has worked on set designs for many major films, including 300: Rise of an Empire and The Expendables. In 2012, he shared the Excellence in Production Design Award from the Art Directors Guild for his work on The Girl with the Dragon Tattoo. See his portfolio and learn more. Anshuman urges students to investigate what different departments have to offer. "Explore and find a way to use newly gained knowledge in your own field of interest," he encourages. "Studying architecture allowed me to make a relatively smooth transition to set design."